← OWOP- a week of Scouts! 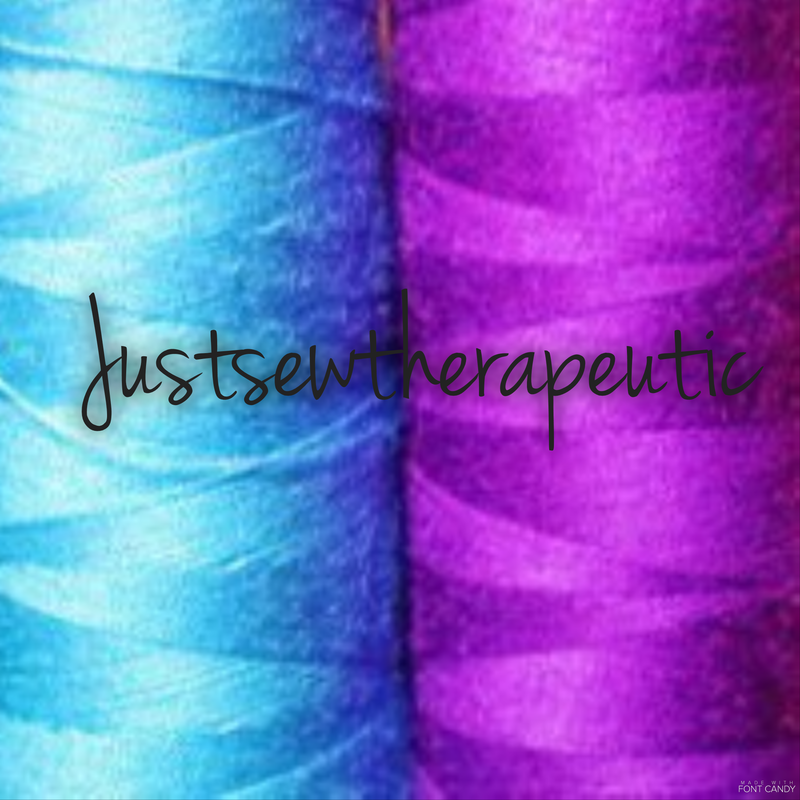 My sewing has been in the doldrums recently, I just can’t seem to muster up the enthusiasm to start a new project. I think this is a tricky time of year, in the spring I can’t wait to get started on some Summer dresses but now, well I’m more than a little apprehensive about the dark nights and cold Winter days that lay before me. I decided that while I didn’t feel like doing any actual sewing I should spend my time planning and getting organised. 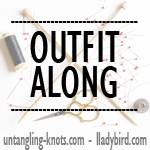 I have put together a list of projects and have not only got the patterns but the fabric and all the notions to go with them. So I have no excuse, if I publish my list here then I’ll just have to get on with it! 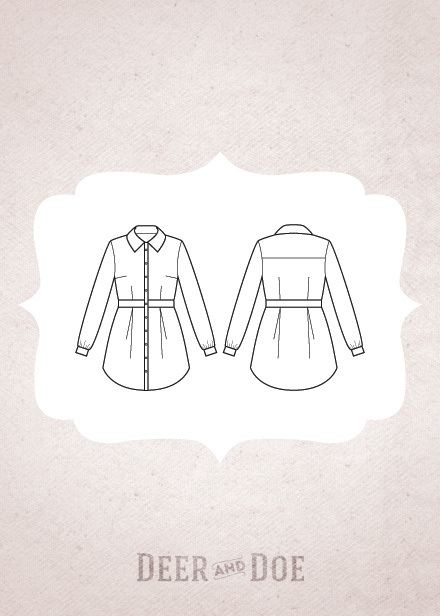 I really want to try and concentrate on getting the fit right with my makes so have decided to make at least two versions of each pattern, using the first as a wearable muslin before cutting into my more loved fabrics! I’ve been meaning to try some Deer and Doe patterns for a while, the patterns are drafted with an hourglass figure in mind and so offer the prospect of being a good fit for me. I tried their free Plantain long sleeved tee pattern when it came out at the beginning of the year. I loved it so much I made three which were in constant rotation before I had to change it up for me made May. It’s one of those patterns that looks very simple but seems to be drafted by fairies, it fits perfectly around the shoulders and bust and then gently flares skimming the waist and hips (and in the process hiding any wobbly bits!) I’m planning on making at least two more of these and have this stripey knit and soft duck egg blue jersey as the first contenders. I have also realised that I could use another basic skirt pattern in my wardrobe and love the inverted pleats of the Chardon. 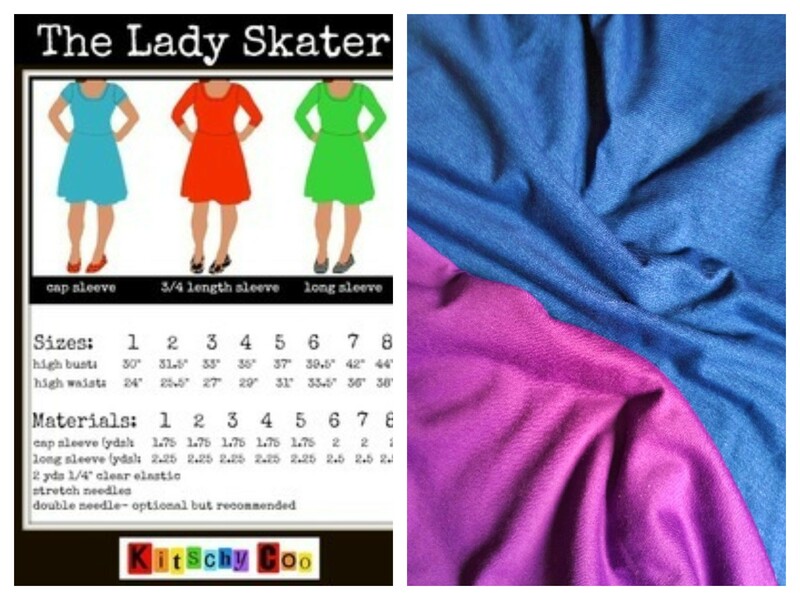 I’ve had this purple cotton in my stash for a while, meaning to make another Kelly skirt which never happened. I will use this first as a wearable muslin before cutting into this leafy green cotton that I got while on holiday. I’ve seen so many Belladones around the blogesphere and have wanted to try it for ages. Although it is a sleeveless dress I’m hoping to be able to wear it layered up with a long sleeved tee, cardigan and wooly tights. I’m going to make it up first in this Navy cotton twill (both fabrics are darker in reality!) I think I will actually muslin the bodice before, a rare occurrence for me! Once I get the fit right I’ll give this Autumn flower fabric a go. The Lady Skater was something that I planned to do last year but never got around to. I bought this purple Ponte Roma for it (it’s darker than the picture shows, as are all the other pictures!) but it kept getting bumped down the list and before I knew it Spring was here and it was flowery dress time! I’ve since found this heavy denim blue knit so I’m hoping to have a couple of work horse knit dresses to see me through the colder months. I’ve made Simplicity 2444 once before, the fit was nearly spot on but I had a slight hunchback thing going on with the zip. I hadn’t made any adjustments and should really have shortened the bodice to take my short waistedness into account. It’s such a great pattern and I love how the diagonal waist darts mirror the pleats in the skirt. 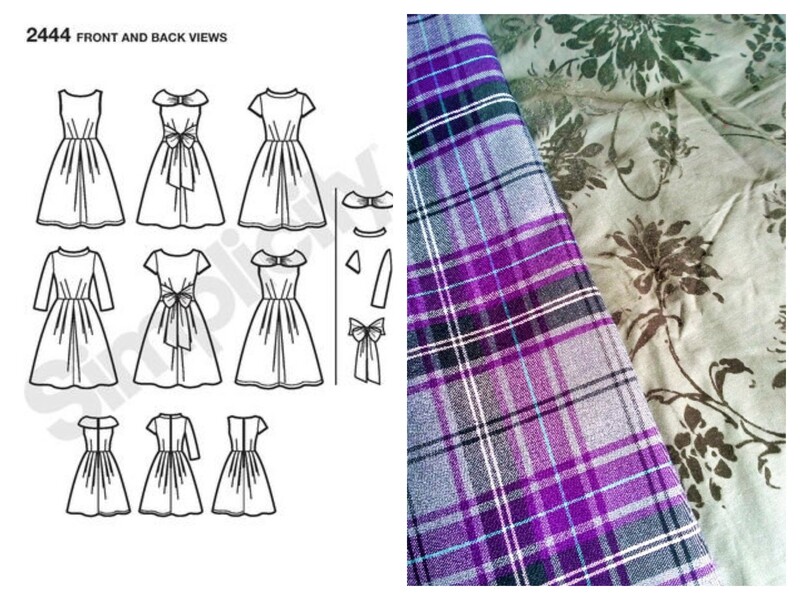 I’ve been putting this off but I think with a couple of tweaks this could become a TNT dress pattern. I bought this grey cotton well over a year ago with no particular plan in mind. The flowers have a velvety nap to them and I think it will lend itself well to an Autumn/Winter dress. I’ve also just recently got this purple tartan (I’m a sucker for tartan!) and in my head I think it might work well with those darts, it could turn out to be a disaster in reality but I’m willing to take the gamble! 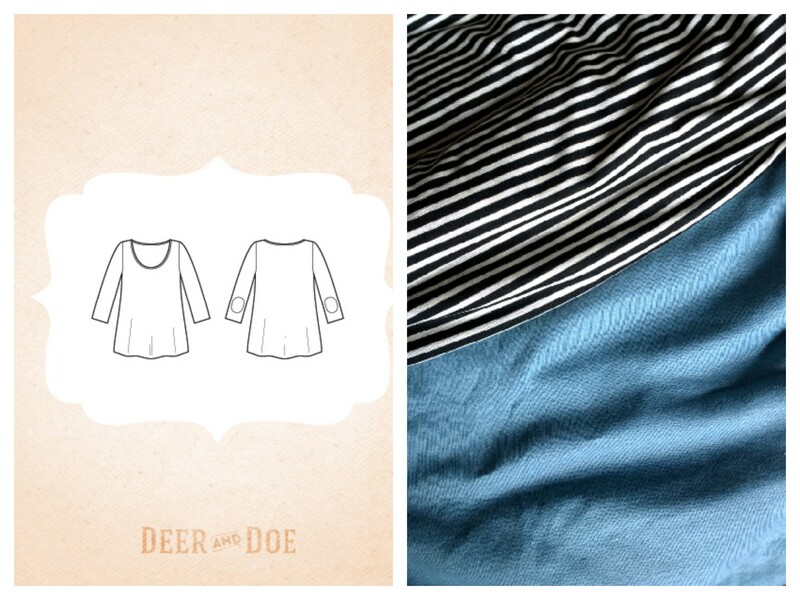 So that is my current plan, I’m going to try and focus and not get distracted by other new patterns but since I’ve drawn up my list Deer and Doe have released the Bruyere shirt! I haven’t got any fabric for this yet but really want to try and squeeze it in somewhere! 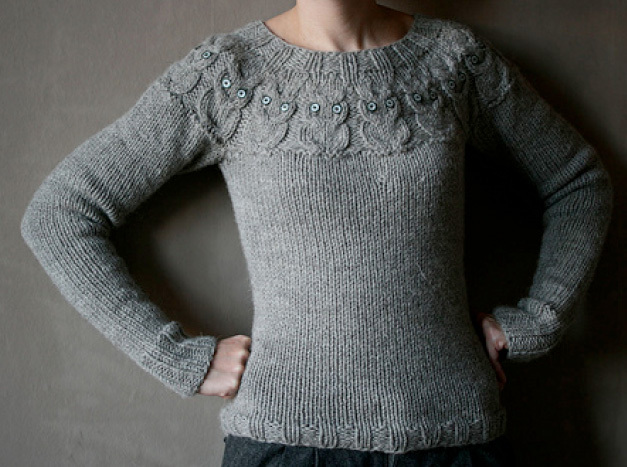 And finally I’m planning to knit Kate Davies’ Owl sweater because it’s cute and will make me happy when I’m wearing it! So that’s the plan, I’ve decided to start with the Grey Simplicity as I really want a new dress to wear and hopefully I won’t have to do much to get the fit right! 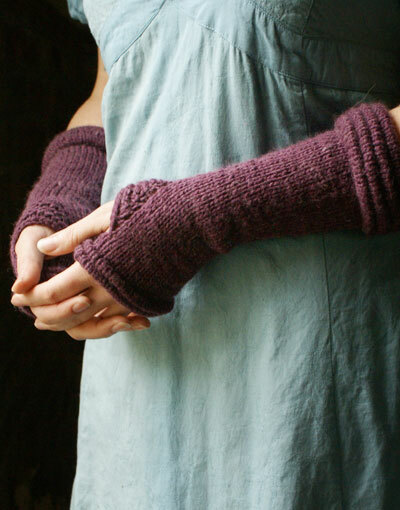 What projects do you have in the pipeline for the Autumn? This entry was posted in All the other stuff! 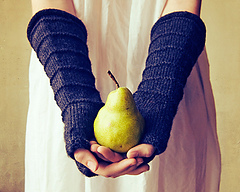 and tagged arm warmers, belladone, chardon, deer and doe, lady skater, owl sweater, plantain, simplicity 2444, wiksten jul. Bookmark the permalink. I really enjoyed reading about your plans. I have been buying fabric and patterns galore – I am so inspired looking at other people’s completed projects. 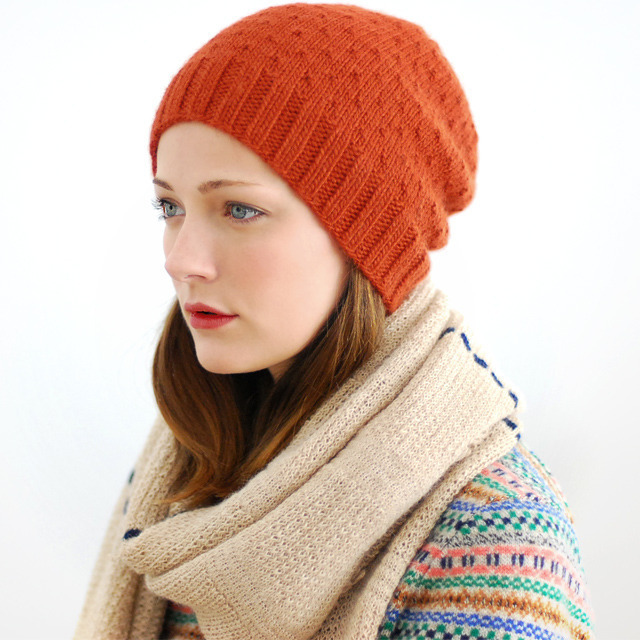 I have also got a beanie plan as well as some tops/blouses. I look forward to seeing your completed makes – especially the skater dress. Now that is an ambitious list! But then again, sometimes the winters can be long! You have some beautiful patterns and fabric there and I envy you being able to knit! Looking forward to seeing your work! OMG! I love that owl sweater! I’ve never seen anything like that before! Can’t wait for that. I also love that purple tartan – I’m a sucker for tartan as well and that purple color is just fantastic. Can’t wait to see how these projects come out. 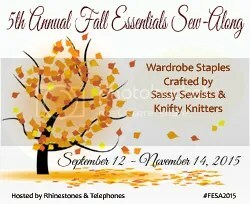 I’m making a list as well as my sewing has slowed down a bit these last few months. 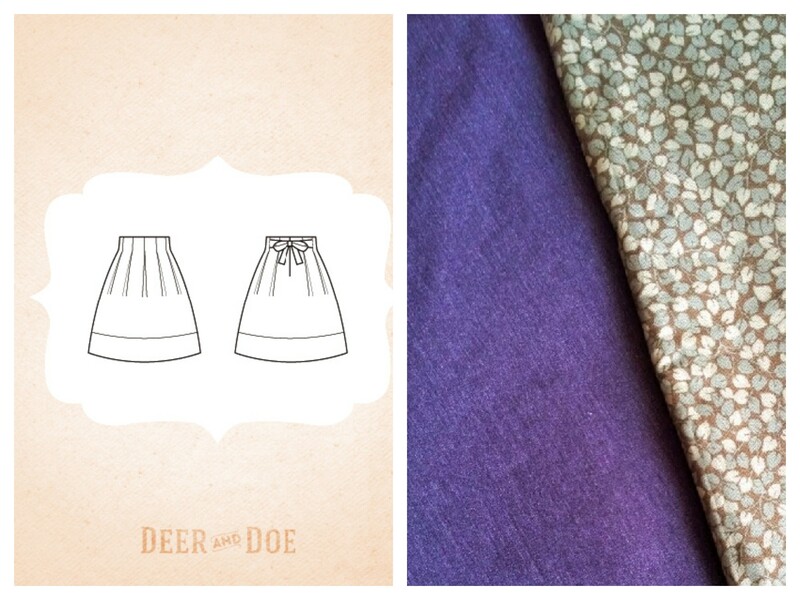 My plan for the fall involves a pair of purple corduroys! We shall see…. Wow! You are so ahead of me. I can’t wait to see all your makes. 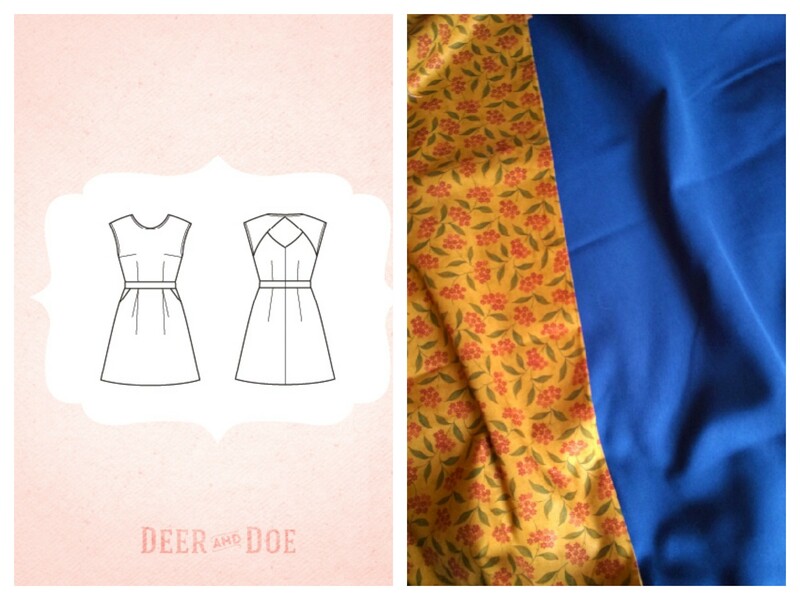 I really want to sew up some more Deer & Doe too. I have the Chardon and Belladone but for some reason I seem to always put them off. I can’t wait to see your owl sweater!! Now that’s a list of projects! Hopefully it’ll be enough to get you out of your doldrums. I know the feeling! Sometimes I get paralyzed by the sheer number of projects I want to do and can’t get started on anything. That means I need a rest to refocus. I’m working on a couple of silk shifts right now and then plan to make some tops and maybe palazzo pants for the cooler weather. I’m looking forward to seeing those D&D makes! Your plans look great, I look forward to seeing them all. I have so much planned for autumn/winter sewing but I don’t really know where to start!! I’m thinking Jenna cardi, Archer, Ulitmate trousers, most probably in that order!